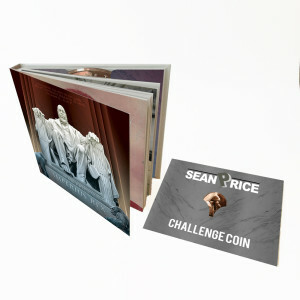 The Sean Price legacy continues with the highly anticipated posthumous release of his 4th studio album, "Imperius Rex". 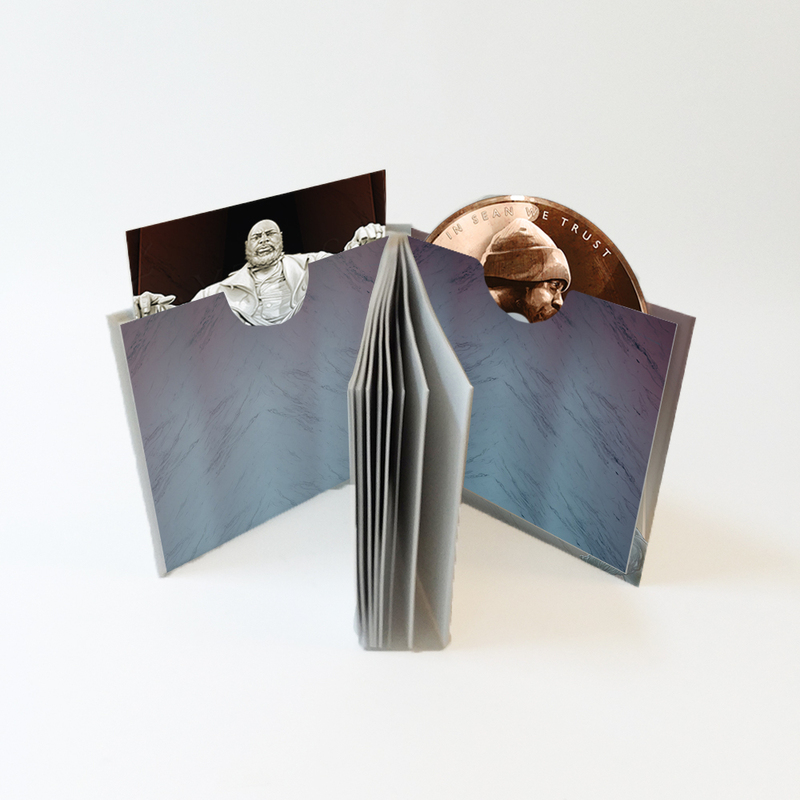 CD + Challenge Coin: The CD is housed inside an 84-page hard cover book packaged with rare photos spanning Sean Price's life; exclusive fan art; an iconic 11x17 poster featuring the album cover art, and the exclusive limited-edition Sean Price Challenge coin. Only 1,000 coins were minted.